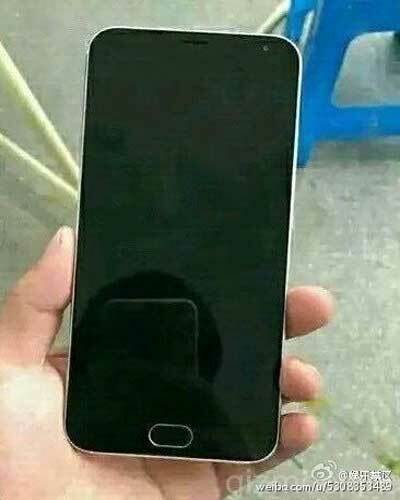 Previously we only knew that the Meizu manufacturer will soon release its new product called Meizu M2 Note, then judging from the photo leak, which was leaked to the network today. 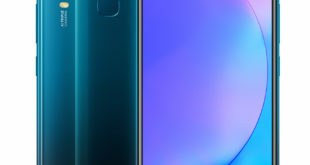 As mentioned earlier, the Meizu M2 Note will receive the physical Home button, like a Meizu MX4 Pro, but it will have an oval shape rather than rectangular like the present flagship. 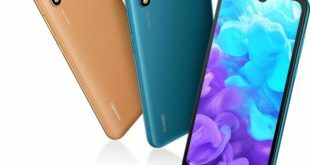 It’s no surprising that the Meizu Phones will use a new 64-bit processor from Mediatek, namely, MT6753, which is gradually becoming very popular among mid-range smartphone segment. 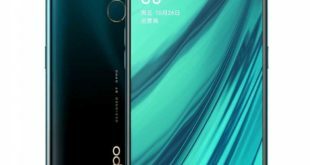 The Meizu M2 Note will be the mixture of the two Meizu devices such as the Meizu MX4 Pro and Meizu M1 Note, as the phone will be equipped with a plastic case with a metal frame to make it more durable and a good quality product. But this information has not yet been confirmed, because the leaks in the photo is not very traced the presence of metal in the body. 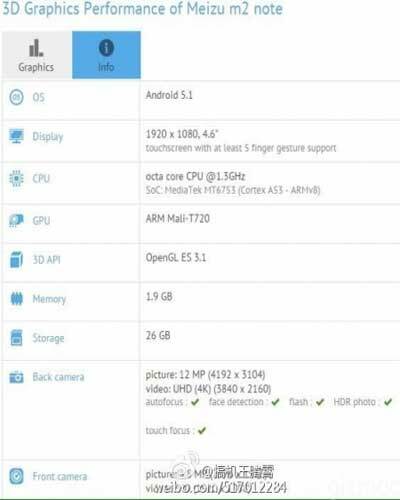 Also, information about the Meizu M2 Note appeared in GeekBench, but as always, we have seen only the details that indicate the presence of the aforementioned chip. But as the diagonal of the display, the information provided is false. The GeekBench argues that the diagonal of the display is 4.6 “, although everybody knows that it will be 5.5”. 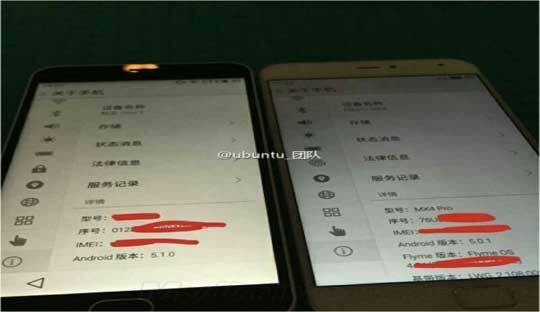 At the moment, this is all we know about the Meizu M2 Note smartphone. 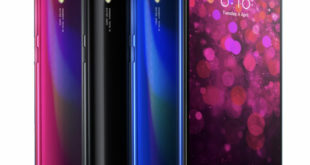 The presentation of the device will be held on June 2.